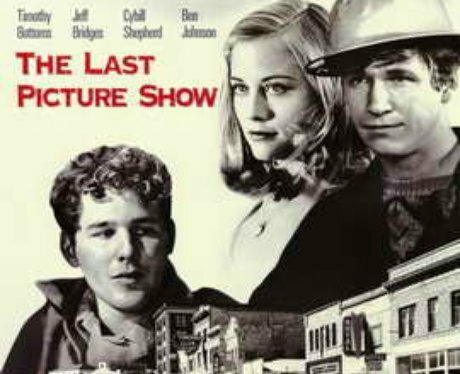 The Last Picture Show (1971) - A classic coming of age story. Two high school seniors reflect on their futures as they parse through complicated love lives and contemplate plans to leave their small Texas town. On Riverdale, Jughead fights to stop the local drive-in from closing. They attend one "last picture show" before the drive-in is due to be sold off.